Before we delve too far into the blog, I thought it best if I properly introduce us. 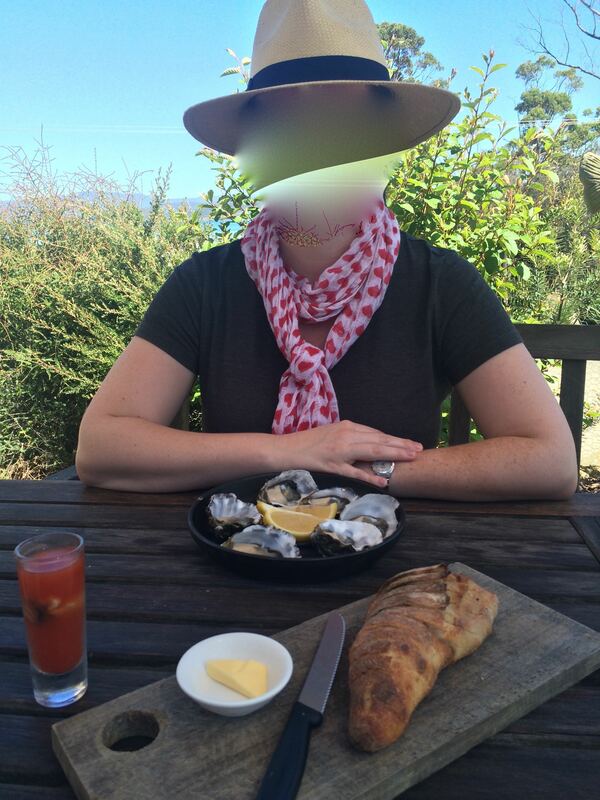 That’s me, eating some delicious oysters on a recent trip to Tasmania. I am 28 in a couple of weeks and I work for the Australian Government in a HR position. I have worked there since I graduated from university in 2009. In my spare time, I like to read, write and dabble in sports such as tennis, squash and golf. This is Poopsie celebrating his last birthday, 41. He works for the same government department as me (that’s how we met) but in the IT area. This is fortunate as I don’t know anything about IT- he’s my very own tech support. In his spare time, Poopsie likes reading and working out. He also enjoys cooking and is excellent at it, so he is our main household cook. Poopsie has three children from a previous marriage who live in another state. They visit us on school holidays. Both of our parents live in the same area as his children, so it makes things convenient as we can visit all three at the same time. Poopsie and I live in Newcastle which is a small city about two hours north of Sydney, Australia. I have only just moved back here after spending a year in Canberra for work. We love Newcastle and intend to retire here. We may need to relocate again for work, but we will always want to return. Together, we enjoy bushwalking (or hiking to those from the USA). Australia is a beautiful and picturesque country, and the bushwalking opportunities are endless. We haven’t done this a lot but in 2016 plan to do it much more. We are both very interested in travel. I did a fair bit of solo travel in my early 20s and Poopsie has also done some travel. However, we have never travelled overseas together. We will be rectifying this in August with a trip to visit friends in Washington D.C and a side-trip to New York City. We intend to travel a great deal and have made efforts to ensure we save for this in addition to early retirement. That’s us in a nutshell. We’re normal, average people who are choosing a different path in life. Some think we’re a bit weird for doing so, but we are confident we’re heading in the right direction. It is my intention to be fairly candid on this blog, particularly regarding our financial information. 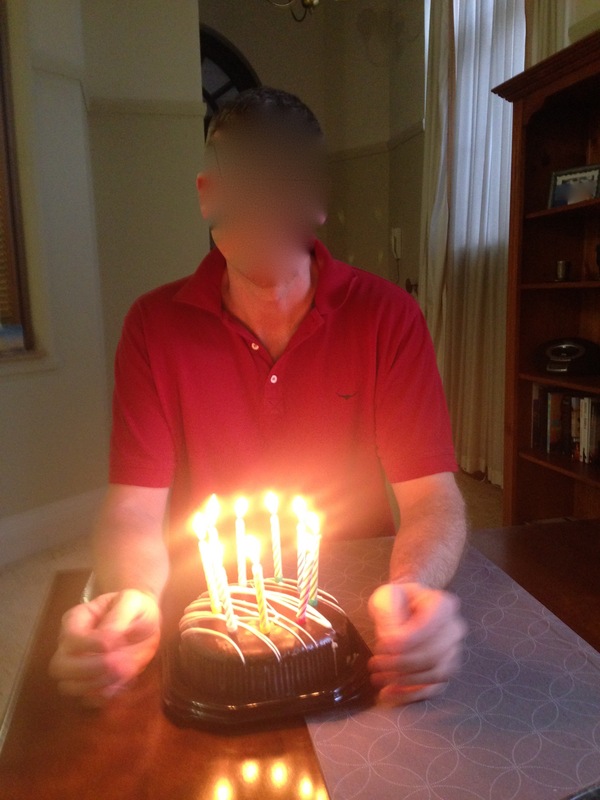 As such, we wish to remain anonymous, hence all photos will either have our faces blurred out or cut off. 1 Response to So who are we?